Live and move with confidence. Achieve optimum physical function with the help of MGS’ specialists, based on Sydney’s Northern Beaches. ”Pelvic health is a highly specialised area of physiotherapy which focuses on strengthening and rehabilitating the pelvic floor muscles. It is not uncommon to experience bladder leakage or urgency as a result of coughing, sneezing, laughing or exercising. Retraining your pelvic floor can help to minimise this problem and enhance your quality of life. Don’t suffer in silence with chronic pain. Find relief from the discomfort associated with IBS, endometriosis, menstruation, Vaginismus and other perineal conditions. Fix prolapse without the need for surgery. Benefit from a personalised exercise program designed to help strengthen the pelvic floor and support your internal organs. Services such as ‘prehabilitation’ and risk factor identification during pregnancy as well as muscular retraining and support postpartum can help women to feel supported, educated and confident. Feel empowered and in control. Develop a predictable routine and learn strategies to manage constipation, bowel urgency and wind issues. Ensure thorough preparation and rehabilitation as well as accelerated healing from gynaecological, prostate or bladder surgery. Feel comfortable to return to your daily activities sooner. Pelvic health is a specialism within physiotherapy which aims to help men and women who are experiencing pelvic floor dysfunction. This can include bladder, bowel or sexual dysfunction, pain disorders and organ prolapse. There is a range of effective diagnostic and treatment options available including internal assessments, real-time ultrasounds and exercise programs. A specialist pelvic health physiotherapist can help prevent, cure or better manage complex conditions in order to restore quality of life. They are highly trained and have the experience required to put you at ease whilst exploring sensitive topics and creating personalised exercise programs. The initial appointment involves completing a thorough ‘health history’ about your pelvic floor habits and experiences. To help with diagnosis, there may also be a real-time ultrasound assessment and internal examination, if you feel comfortable doing so. A management plan is then devised which may involve pelvic, bladder and bowel training, education and relaxation methods. Due to the complexity of conditions affecting the pelvic region, it is difficult to provide a timeline for results but most people see an improvement with urinary control and bowel management within as little as 2-6 weeks. For pre and post-natal or surgical treatment, you can rest assured that undertaking therapy will make the process more comfortable and healing will be accelerated. 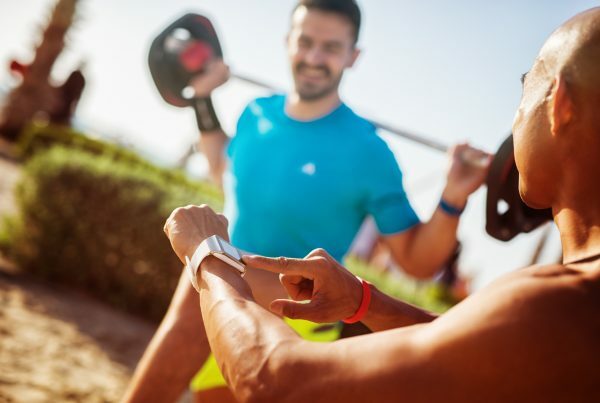 Moving forward, it is important to continue with any dietary, lifestyle or exercise recommendations to ensure that results are sustained long-term. Please be aware that programs may need to be adjusted in future, due to life-stage milestones such as menopause or pregnancy. 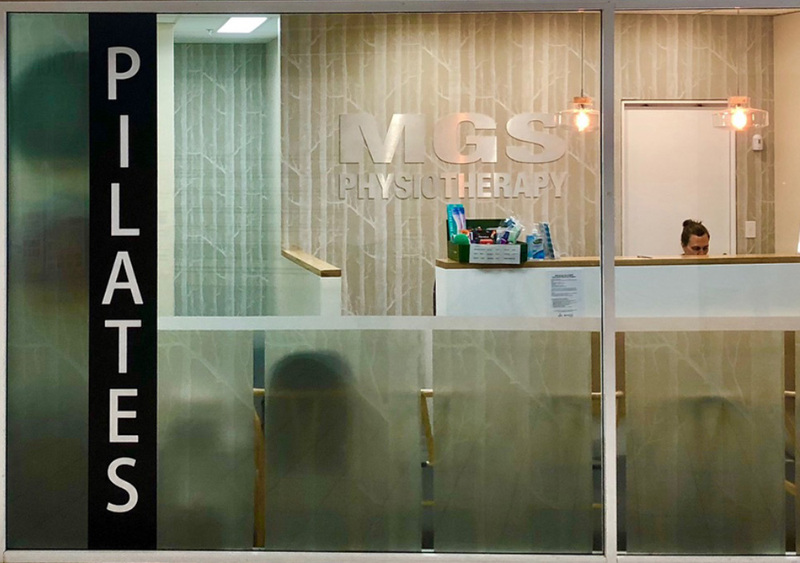 At MGS, all women’s health and pelvic health treatment programs are performed by physiotherapists who have completed further education in that specific area. 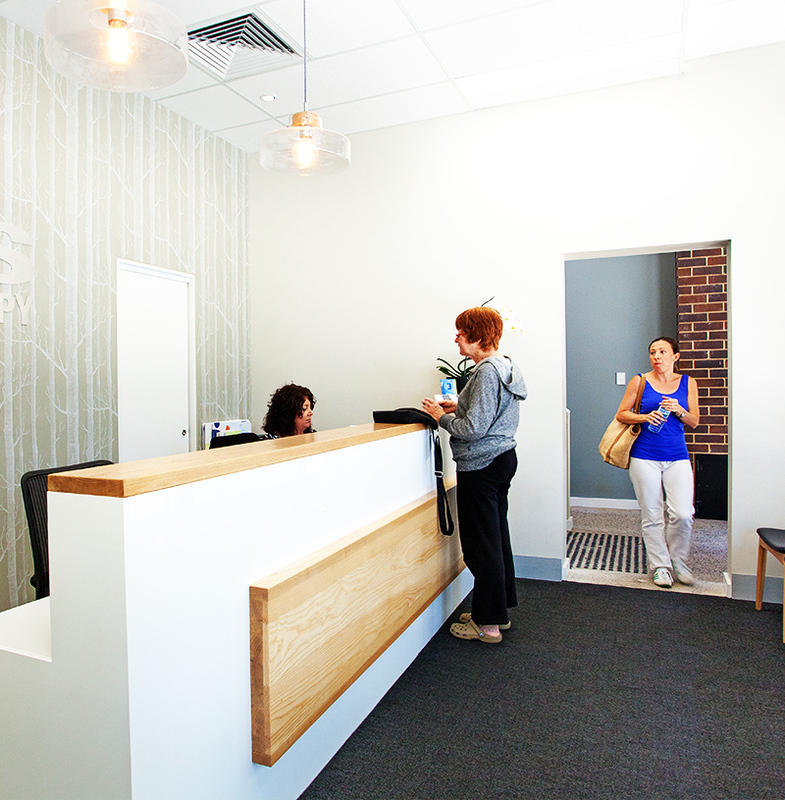 Our therapists work in partnership with your doctor or specialist to help build a complete picture of your health and achieve the best results possible for your condition. We are committed to offering cutting-edge, scientifically proven treatment options. This, in combination with our extensive clinical experience, means you are in safe hands with MGS.